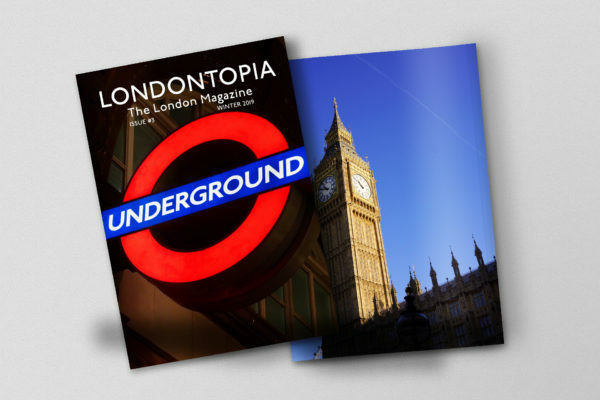 You are here: Home / News Features / Get Your Favourite Promotional Gift Printed with an Image of London! 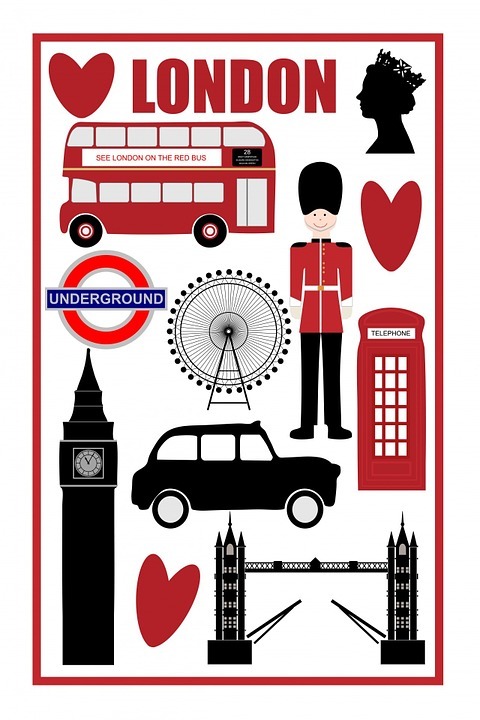 Get Your Favourite Promotional Gift Printed with an Image of London! When tourist or day-trippers come to visit London, they probably would like to take a small souvenir home to remind them of the joyous day they had in the city. So as a company, if you can organize a promotional gift that not only shows an image of London but also promotes your business in some way, you catch two birds with one stone. The adverting of your logo, company name or website on a promotional gift allows you to get into the daily life of potential customers. One item can increase the visibility of a brand or a product in the customer´s head as also with other potential prospects when the object is used by the owner. Because, your potential customer probably moves in a circle of friends or colleagues who are like him or operate in the same field. With the wide range of promotional gifts that are available, it can be difficult to find the right item. Of course you want something that tourist would like to buy, but that also fits with your brand. The value of an item is all the more effective if the object is often used by the buyer. Make sure you chose an item that will be associated with a positive feeling or that is useful so that the perceived value to the customer is high. Don´t hesitate to choose quality items. You shouldn´t forget that your logo or name is printed on it, which means that to the customer your brand is associated with this object. If the item they bought is durable and reliable, so will your mark be in their minds. 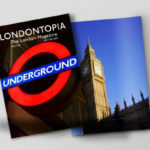 So let´s have a closer look at some items that work great to combine a photo or drawing of London with a business promotion. A bag is always a good chose to offer to tourists. It is something they will spend money on, since most people use a bag on a daily basis. By choosing for example a cotton bag you will show that your company also thinks of the environment. Drink ware is another great option. People like to get a mug or water bottle that shows where they have been and that they can show off at work. If you operate in the more creative business, you can go for a notebook. Get it printed with an inspiring image of London and every time someone picks it up, it brings back the positive feelings they got when visiting the city. And for outdoor companies an item like an umbrella (handy with the unpredictable London weather) or a flashlight is a perfect match. As you can see, there are many options to offer a souvenir to visitors of the city and combine this with a promotion for your company. Now all you have to do is chose the item you like best!